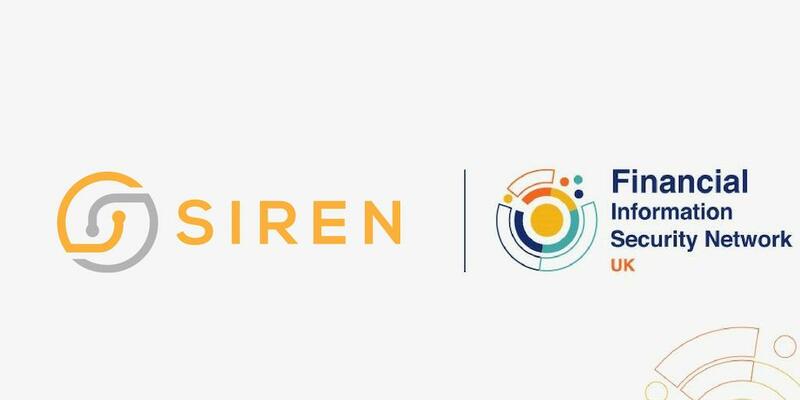 Siren, together with industry partners and leading industry adopters, today called for industry-wide discussion on principles for Data Intelligence. Data Intelligence enables knowledge-centric companies to join the dots among the thousands of internal and external datasets to perform business-critical functions and the use of connected Knowledge Graphs is at its core. The company, together with partners Capgemini and Cambridge Intelligence, is announcing at Strata the ‘Transformative Enterprise Knowledge Graphs’ initiative to foster agreed principles on creating Data Intelligence that is sustainable and optimised for Enterprise. The initiative comprises webinars, events and articles featuring industry leaders on the product, customer and system integration side. Lightweight: finding ways to deliver knowledge graph projects without significant upheaval of the existing data infrastructures. Smart and intuitive: harnessing technologies, including AI and Semantic, to deliver Knowledge Graph value in context with the user activity. Planning for uncertainties and noise: no enterprise dataset is perfect, so knowledge graph technologies need to effectively solve the problems of search, uncertain links and fuzzy data. Multi-modality and variety: creating knowledge graphs that naturally derive value by encompassing the greatest variety of data, including unstructured content and multimedia. “CDOs and CIOs know that joining the dots is critical, whether the mission is to find the formula of a new drug, detect a fraud attempt, mitigate risk or find opportunities for operational optimizations”, Dr. Giovanni Tummarello, founder and CPO at Siren, said. 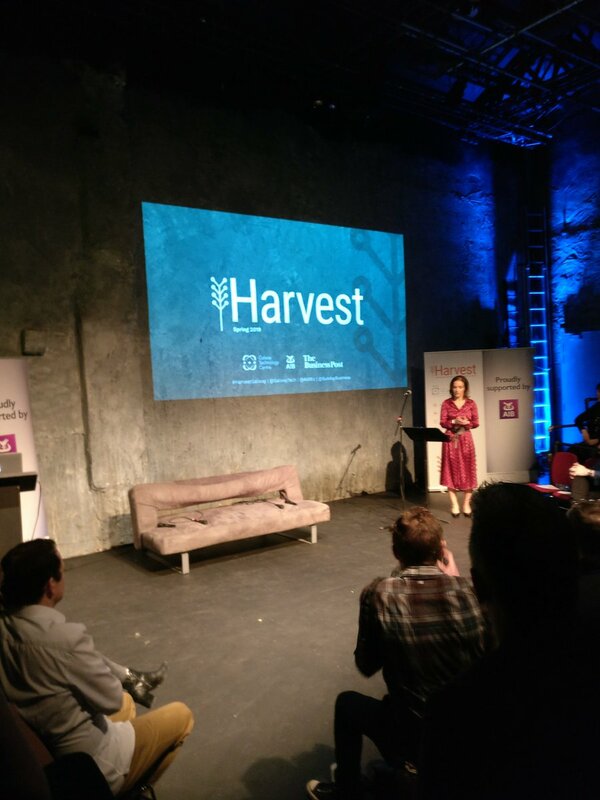 “For these executives achieving Data Intelligence is about being able to sleep at night knowing that if there are risks or opportunities in the ever-growing data available, the tools are in place to be able to discover them”. Traditional data discovery technologies provide pie charts, dashboards and search individual documents, but enterprises realize that it is often in the interconnections between data sets that unexpected value is discovered. To tackle this, many have started “Knowledge Graph” initiatives – seeking the ability to explore and leverage interconnections. Many of these initiatives fail, however, and Siren sees a vital need for industry-wide debate on principles that will lead to success versus approaches that have often led to disappointment. “Data is becoming a recognized asset in every firm in every industry but there is widespread frustration when it comes to solving problems with data. If we can all agree a common set of principles, technology providers and enterprise users alike, it should help us all to use Data Intelligence to drive business value,” added John Randles, CEO of Siren. Siren delivers Data Intelligence software that serve the investigators and analysts across sectors. 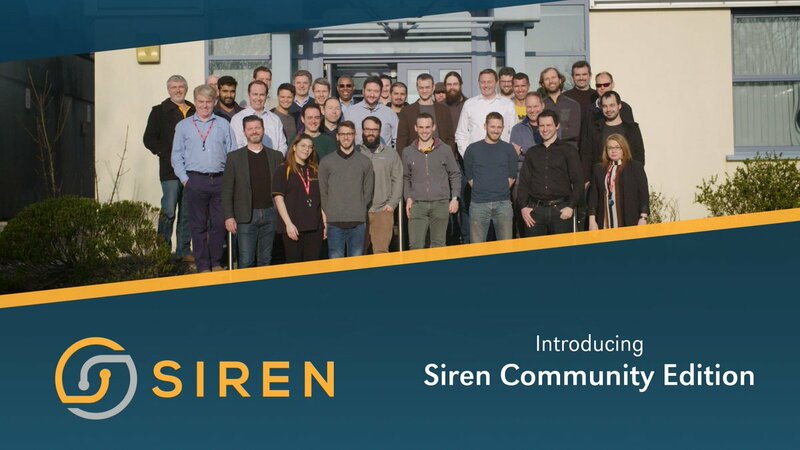 Uniquely rooted in modern open source and federation semantics the Siren platform allows customers to leverage relationships across multiple data sets, enabling operational intelligence (e.g. system monitoring, cybersecurity, process monitoring), research intelligence (e.g. discovery of trading opportunities, life sciences drug research, KYC and counterparty risk management) and investigative intelligence (used by police, state security services, regulators and compliance teams). Cambridge Intelligence Limited is a leading provider of network visualization and analysis solutions. Its KeyLines product is a lightweight, flexible network visualization and analysis technology which works across multiple platforms and devices, including tablets and smartphones. KeyLines has been deployed on solutions across law enforcement, cyber security, fraud detection, counter-terrorism, CRM, sales and social/professional networks.